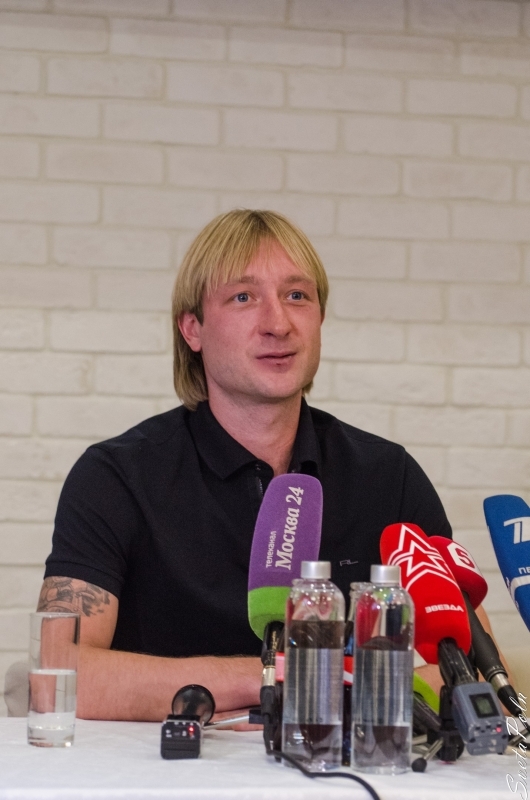 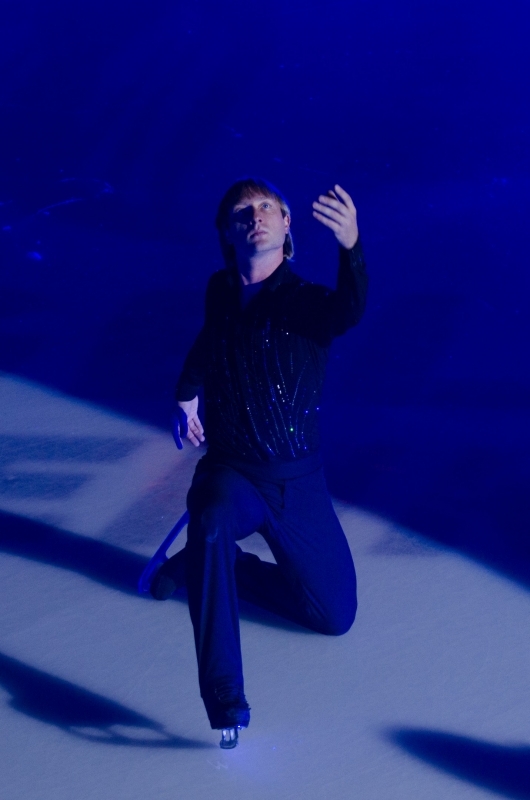 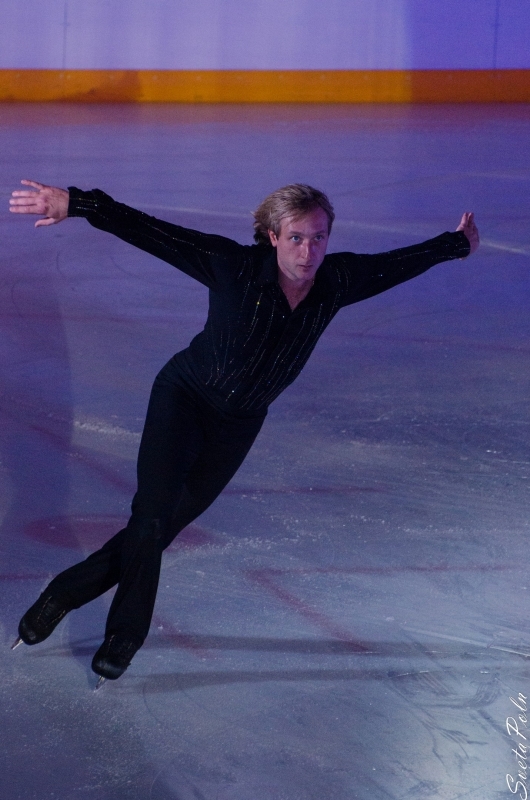 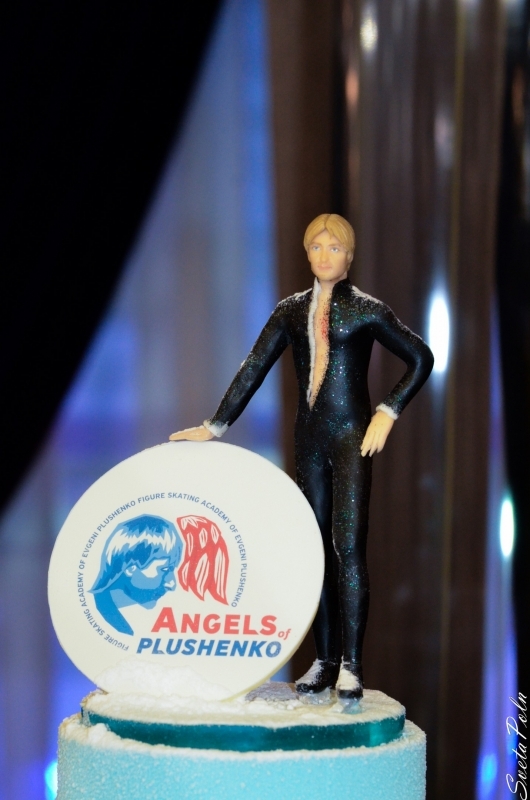 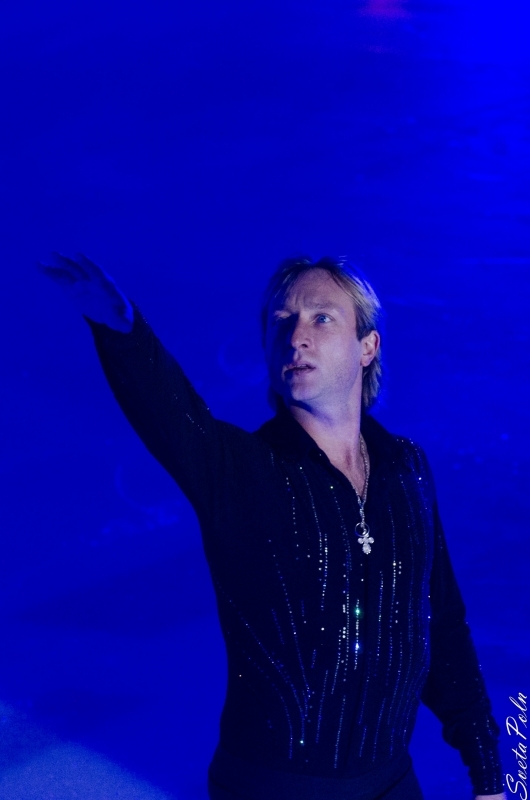 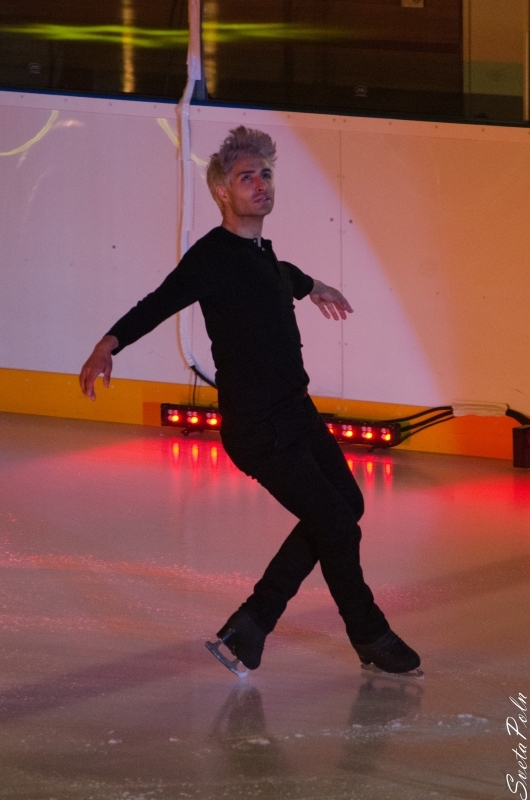 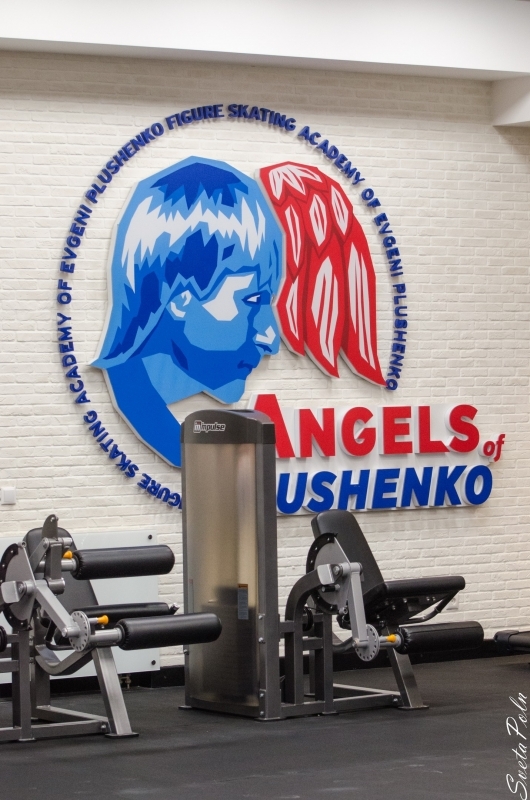 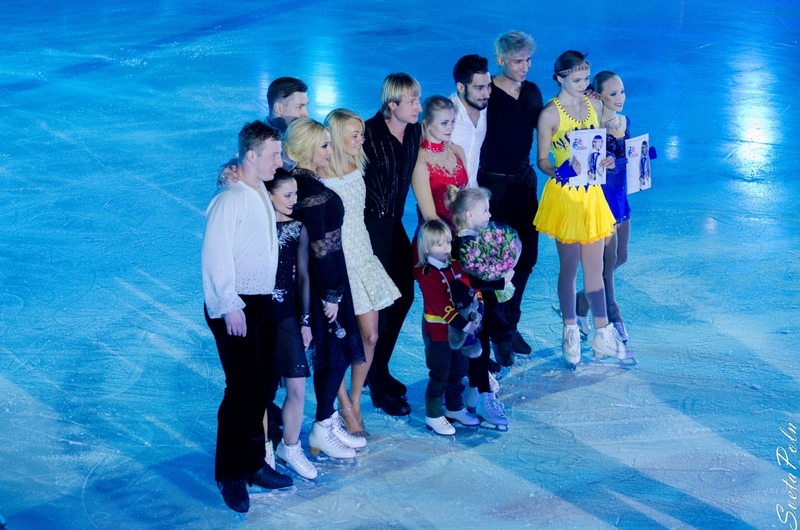 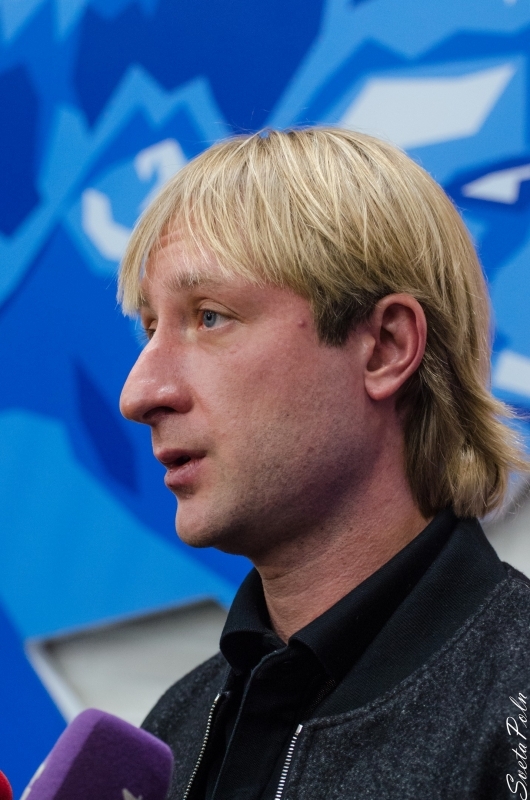 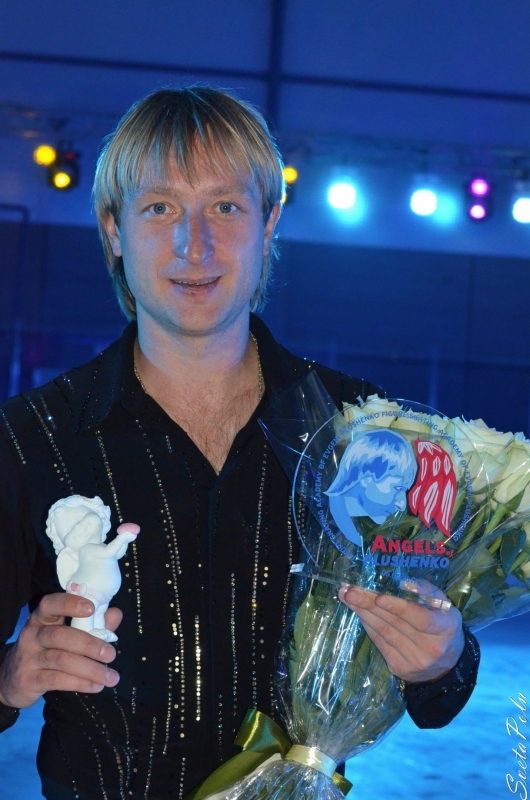 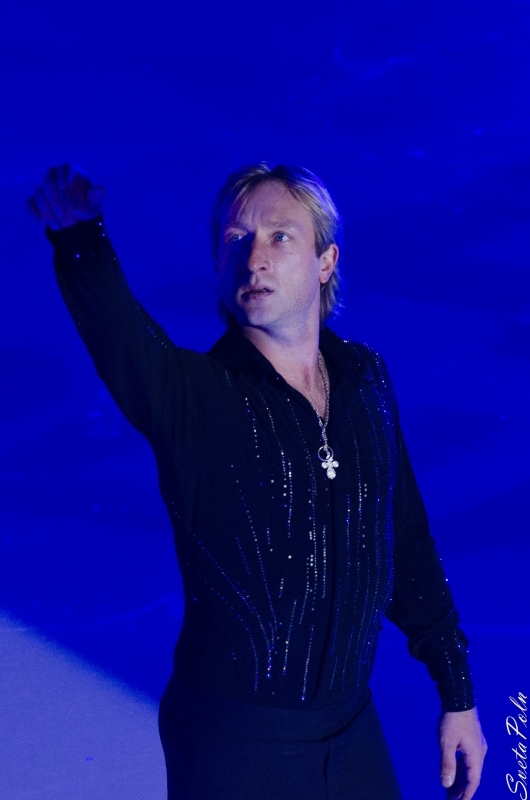 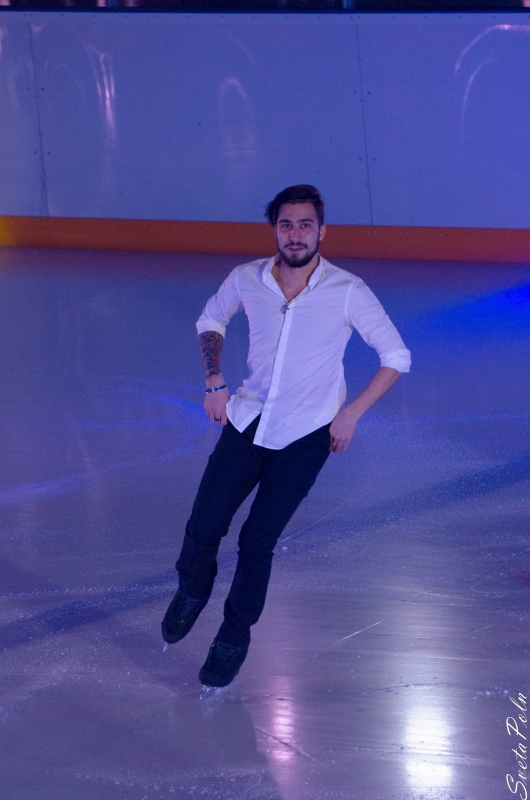 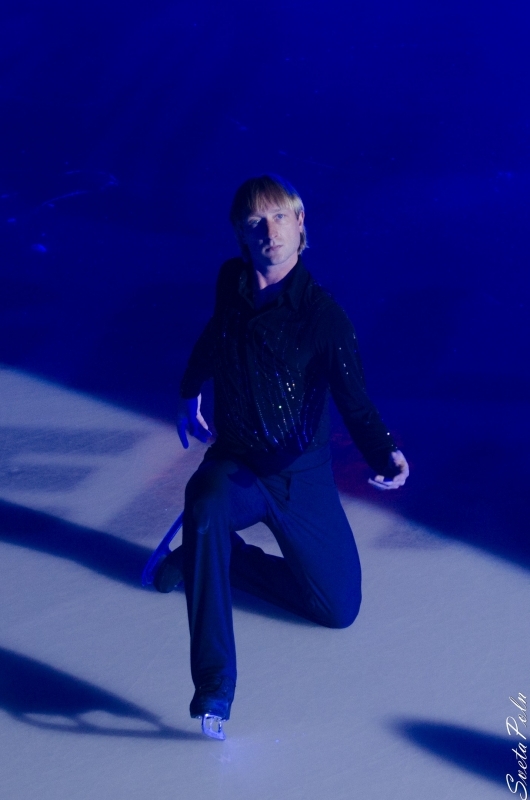 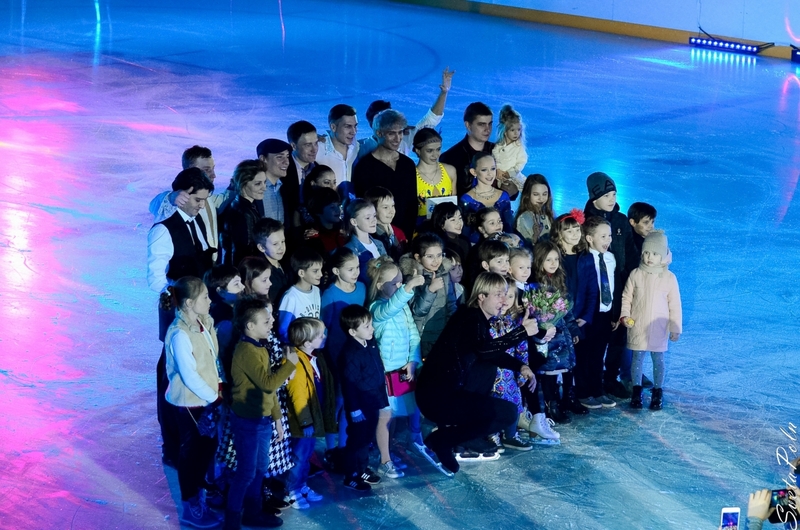 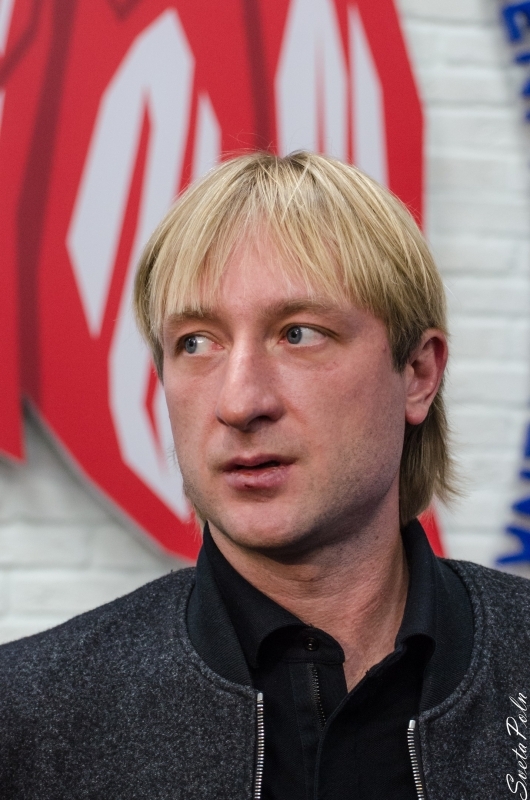 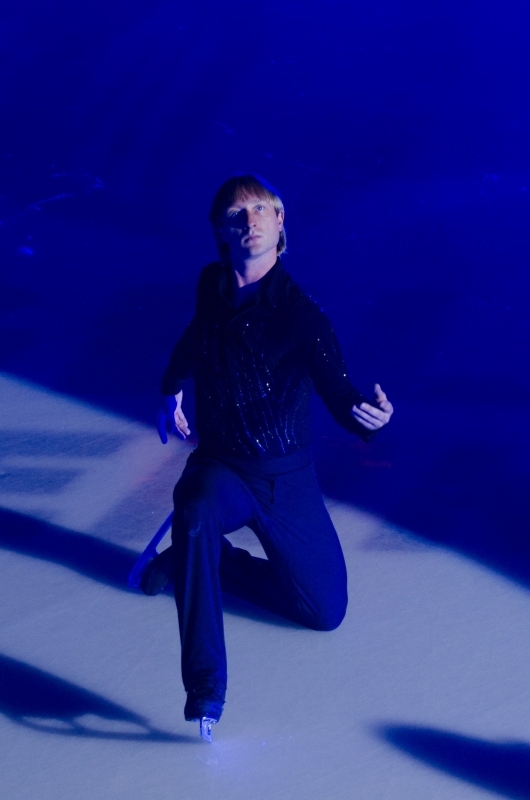 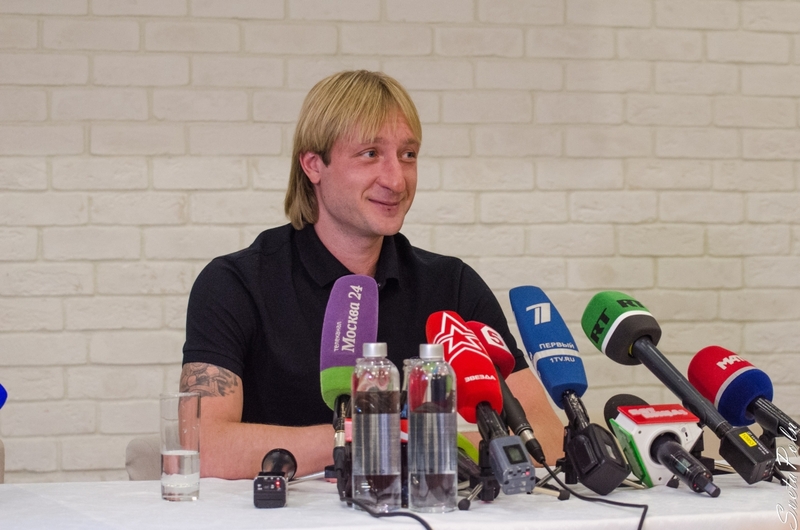 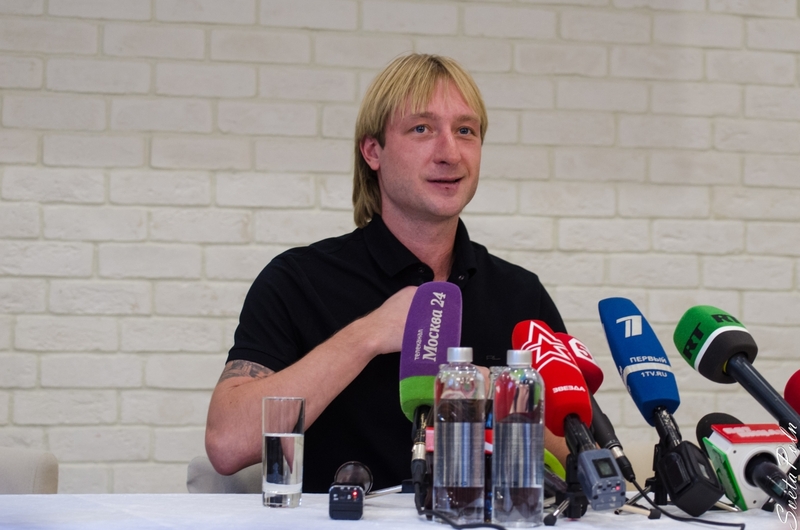 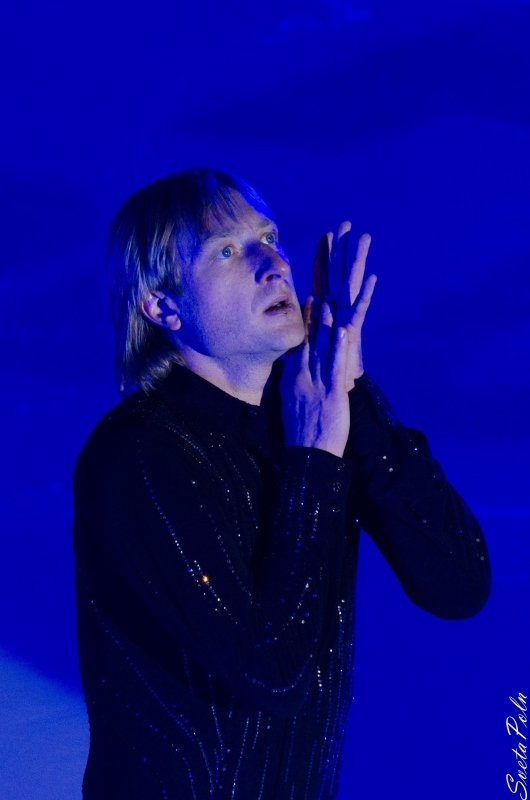 Evgeni Plushenko - Official Site - News - Congratulations to Evgeni, tenfold Champion of Russia! 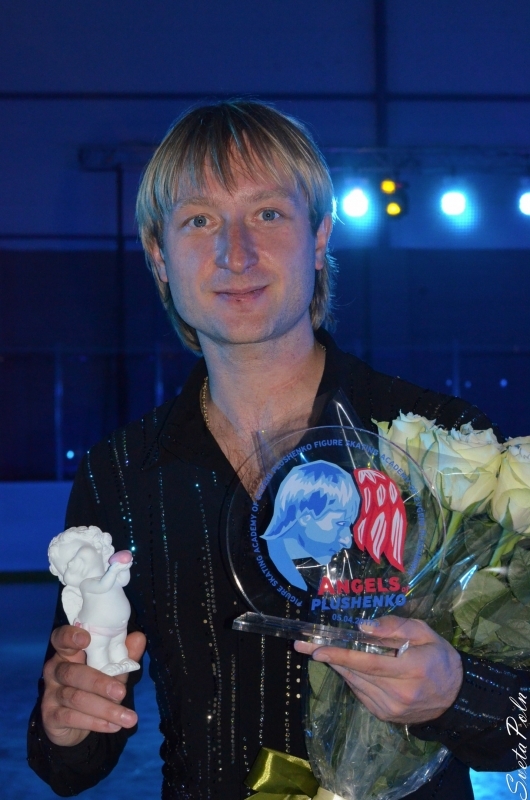 Congratulations to Evgeni, tenfold Champion of Russia! 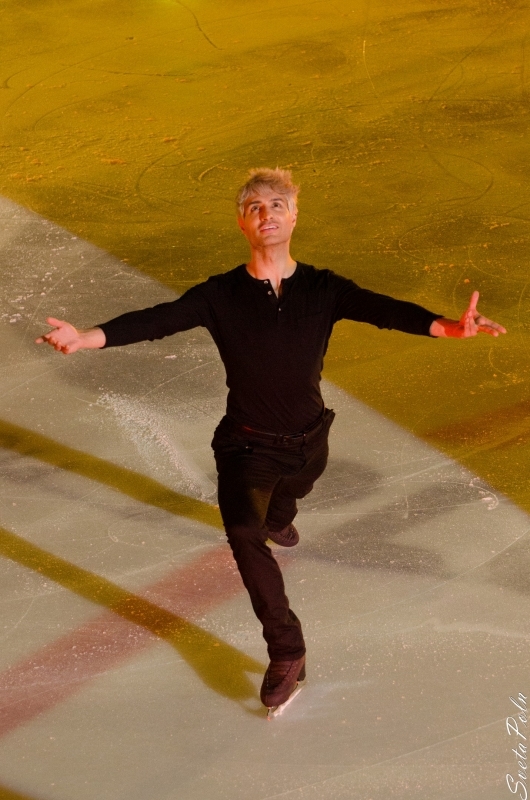 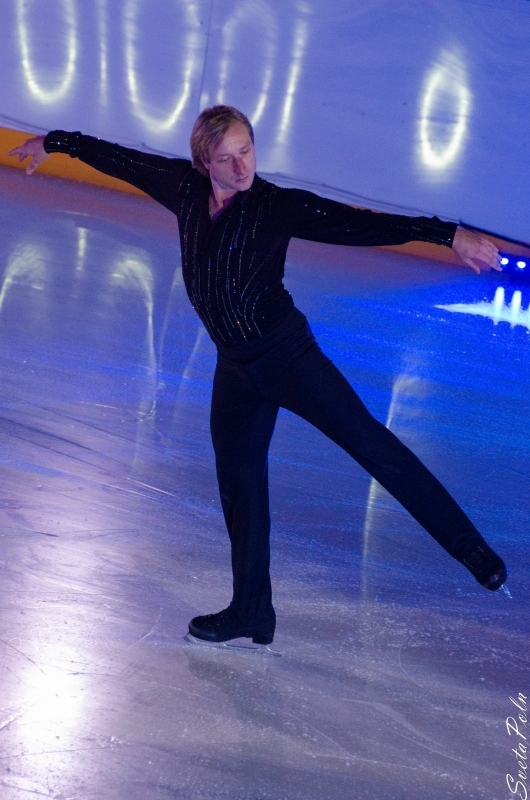 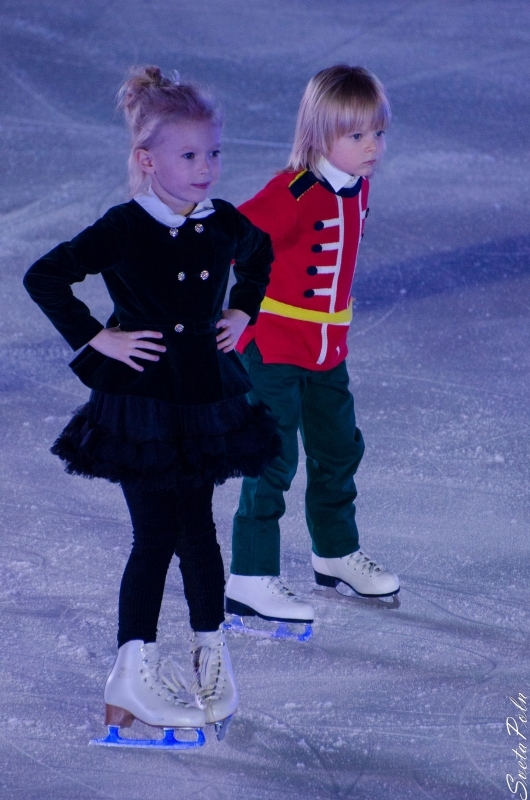 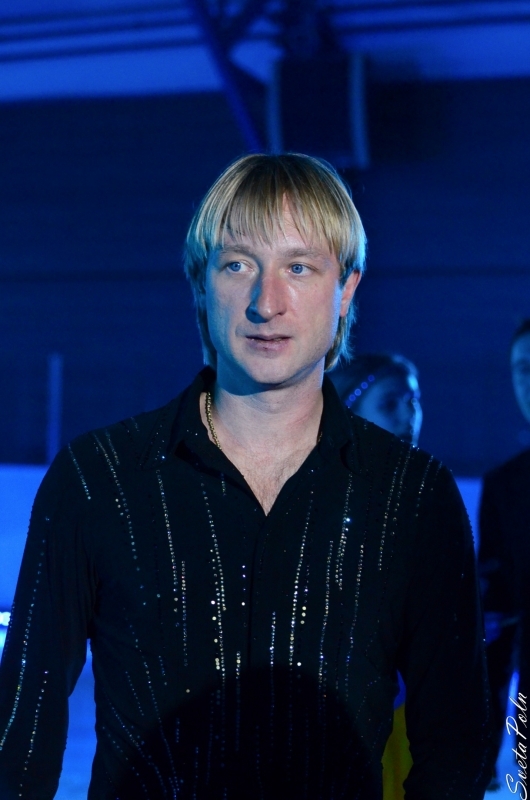 December 26, 2012 Evgeni Plushenko for the 10th time won the national championship!